Sir Martin Sorrell, the chief executive of WPP whose pay has caused protests among shareholders in the past, is in line to receive a £36 million bonus. The bonus means Sorrell will keep his title as the FTSE 100’s best-paid chief executive. The £36 million award comes from WPP’s discontinued Leap (Leadership Equity Acquisition Plan) long-term incentive plan, which is tied to the company’s performance and will pay out the full amount for 2014, meaning £79 million worth of shares will be split among WPP’s 17 top staff. 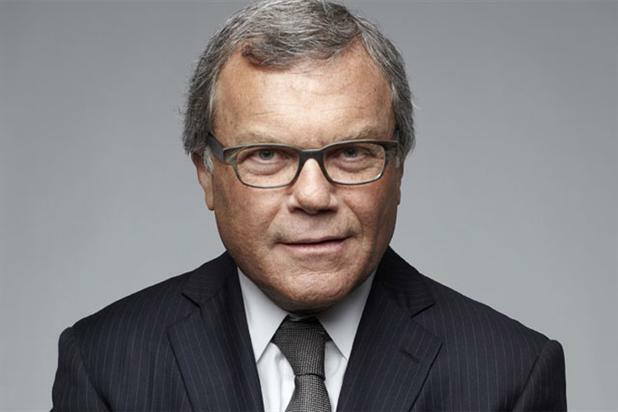 Sorrell’s total pay for 2014, including his salary, is expected to exceed £40 million, but this will not be published until April, when WPP releases its annual report. The Leap long-term incentive plan allows executives to buy shares and then rewards them with up to five times as many back, depending on WPP's performance over a five-year period. The plan was approved in 2009 but revoked in 2012 after shareholders voted against it. Nonetheless, the bonus scheme will continue to run until 2016, based on already-made investments. The Leap long-term plan is indexed against 12 other marcomms companies and this year's award relates to the five-year period until 31 December 2014. In that time the FTSE 100 rose by 21.3 per cent, while WPP's share price rose 120.7 per cent, according to a spokesman at WPP. Sorrell was awarded £29.8 million for his performance in 2013, which was a 70 per cent increase on the previous year and led to shareholders criticising the pay package at WPP’s annual general meeting. Philip Lader, WPP chairman, said "This senior management incentive compensation plan required substantial personal, long-term investment by the participants, exceptional corporate performance over five years, and was approved by an 83% supporting vote of share owners. "The awards were determined by the arithmetic application of this 2009 plan and are aligned with the £12.8 billion share owner value creation over this period derived from share price appreciation, dividends and share buy-backs. Is Sir Martin Sorrell's pay justified?